This entry was posted on November 3, 2010 by Russell Smith. 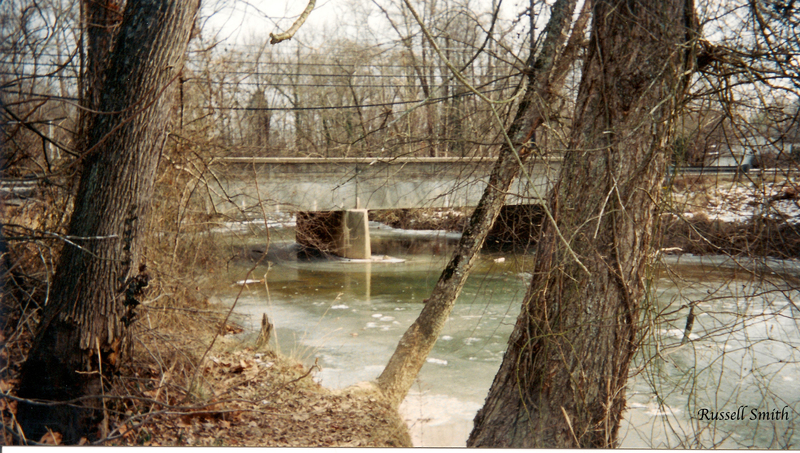 It was filed under Nature, Rural and was tagged with 2001, bridge, Livingston Road, Piscataway River, Prince George's County, Southern Maryland. Wow!!! Talk about a blast from the past. So many memories.